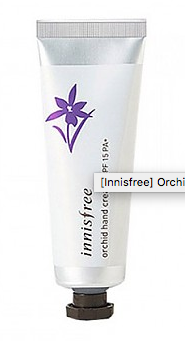 Radiant your Skin Care with the [Innisfree] Orchid Hand Cream! 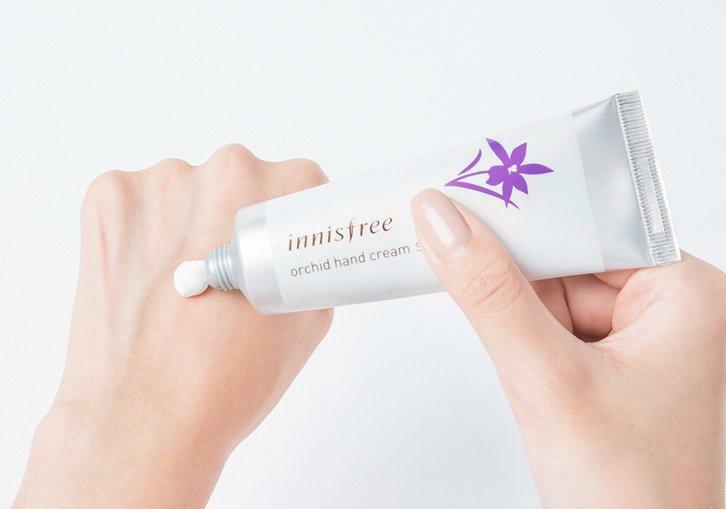 we aim to provide you best korean products to take good care of your skin, including Cosmetics, Body care, Hand&Foot Care. Hydra Hand&Foot Care online. ema…@gmail.com Smells nice and hydrates my hands! ang…@hotmail.com A hit especially with my husband, recommended! 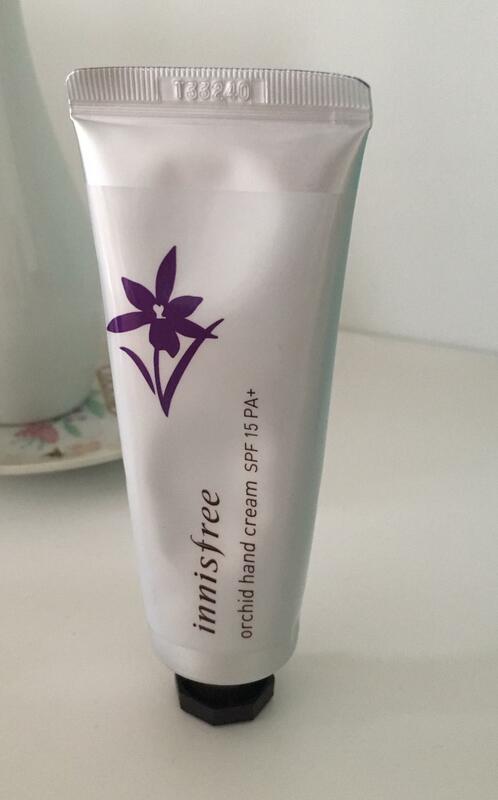 Yea…@hotmail.com Hardly find a hand cream with SPF. The smell is very nice but not very hydrating though. 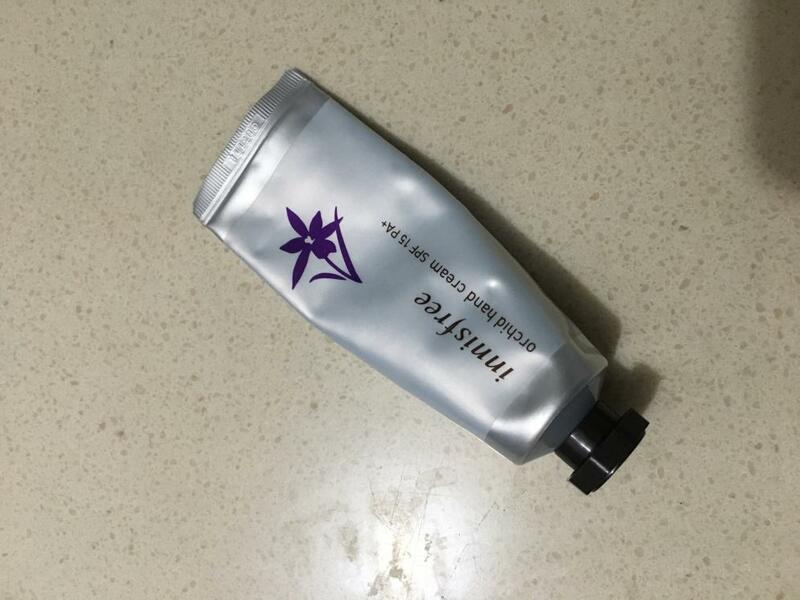 mag…@hotmail.com I love that this has SPF as I've started noticing faint spots on my hands from sun exposure. This is a decent cream, a bit on the thicker side, scented. for $7 is it worth it..? 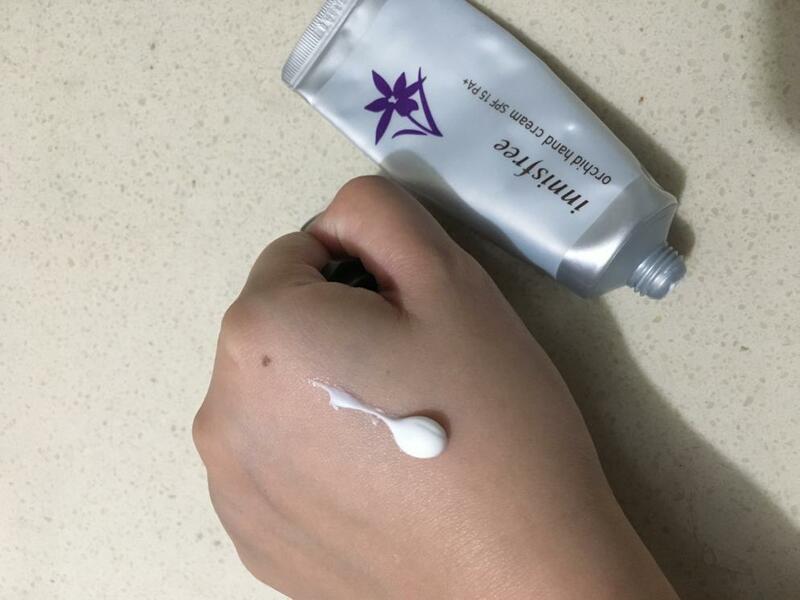 oya…@yahoo.com As the cheapest product in this skincare line, it does its job, I guess? It's currently wintertime, so my hands are suffering from the cold air. This saves my hands from ashiness and cracks, but it doesn't leave a nice feeling after. My hands don't feel soft, instead they feel...stiff? They aren't dry, at least. But for the feeling, I'm not sure. It's really peculiar. Also this, along with the others from this Orchid line, has a strong floral scent. So if you're sensitive to that, I'd be cautious.